504 Games in One Box?! Friedemann Friese is either totally whackadoodle or an absolute genius!! 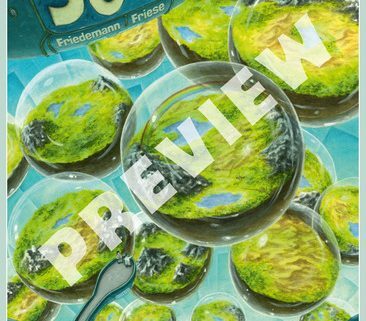 Earlier this week, Eric Martin from BoardGameGeek.com revealed the concept for Friedmann Friese new game called 504. Scheduled to release in October 2015 at Spiel (Essen), 504 boasts 504 games in ONE BOX. Yes, you read that right…. 504 games in ONE BOX! https://brawlingbrothers.com/wp-content/uploads/2015/04/pic2473616_md.jpg 500 366 Brandon Nall /wp-content/uploads/2015/04/logo-small.png Brandon Nall2015-04-07 00:22:452015-04-07 00:23:03504 Games in One Box?! Heralded designer, Donald X. Vaccarino, has began previewing the new Dominion expansion: Dominion Adventures. 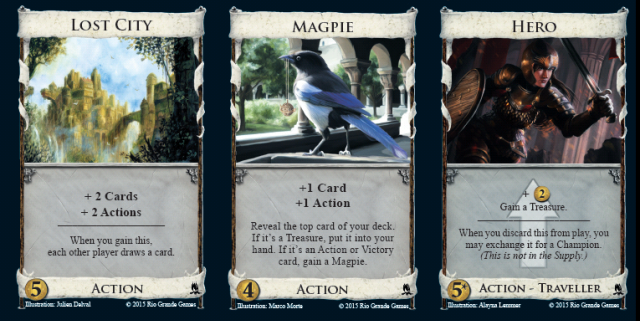 Vaccarino has begun previewing three cards per day over on the BoardgameGeek.com Dominion Adventurers Forums. Additional details can be found on DominionStrategy.com. Some of the cards previewed up to this point are simple, some are familiar, and some seem incredibly fresh and exciting! As always, the art is FABULOUS!